What was the Industrial Revolution and how did it begin? 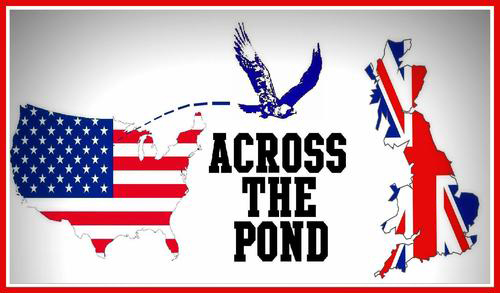 When people use the phrase, Across the Pond, they are referring to the Atlantic Ocean. It is used by Americans to refer to Great Britain and by the British to refer to Americans. Industrialization began with the Industrial Revolution and the Industrial Revolution began Across the Pond - in Great Britain, in the mid 1700s. The Industrial Revolution is one of the most important events in human history. It changed people’s lives in every part of the world, affected the fortunes of nations, and dramatically altered the planet itself. This revolution began in England in the mid-1700s because of the unique set of circumstances which existed in that country. It was spurred by several inventions which made it possible to produce cloth cheaply. The revolution was fed by the power of Great Britain which was one of the dominant powers in the world and had huge markets in its colonies. In addition, Britain had ample supplies of coal and iron but little useable farm land. Before the Industrial Revolution, most families in Great Britain lived on farms, which were usually owned by large landowners. People made their own clothes and grew their own food. Women spun thread on a simple spinning wheel and then made homespun clothes from wool gotten by shearing their own sheep. It was a long and exhausting process. Most people had few clothes other than what they were actually wearing. Washing clothes was rarely done because the cloth would tear up quickly—both from being washed and from being allowed to get so sweaty, oily, and filthy in daily wear. People grew what they ate or traded food for other necessities. Money was scarce, and there were few opportunities to earn it. A woman spinning thread in her home. This shows the everyday life of homes involved in the Cottage Industry. The Industrial Revolution began as a revolutionary way of making clothes. Businessmen in England in the mid-1700s began to buy wool and other materials and source it out to women who worked in their homes to spin the thread, make cloth, and then sew clothes. Because the work was done at home, it became known as a cottage industry. Family members helped. This provided extra money for the family, and businessmen did not need to have a factory. This system gradually changed as better machines for making cloth were developed, which created the textile industry and brought about the Industrial Revolution. The spinning wheel had existed for centuries. It was a simple, foot-powered instrument which produced one thread at a time. 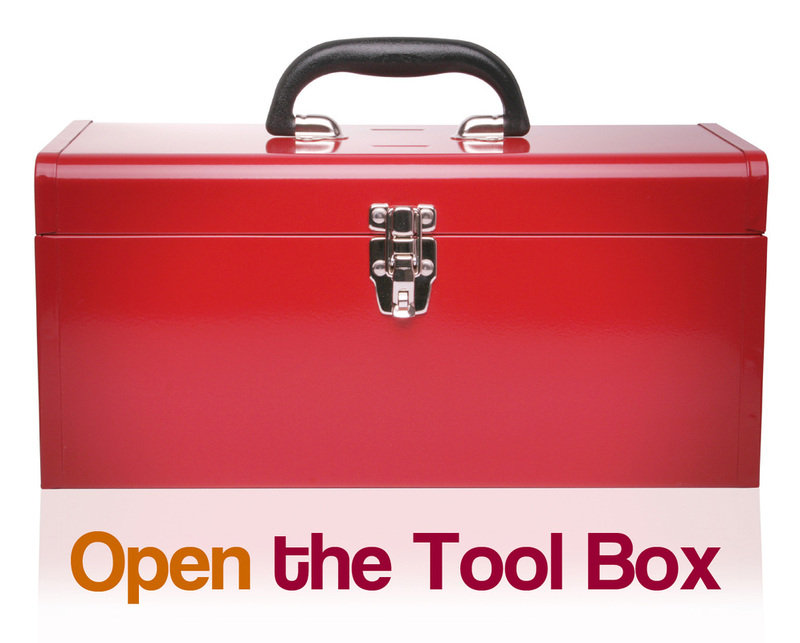 Many efforts were made to improve this tool, but most were unsuccessful. The invention of the flying shuttle in 1733 by a mechanic named John Kay allowed weavers to create much more cloth than they had been able to before. Then in the late 1760s, James Hargreaves invented the spinning jenny which could spin eight threads at a time instead of just one. Richard Arkwright then invented a spinning frame which made even more threads but was too large to keep in a home. He built a factory to house the horse-powered machine and hired people to work in the factory. In 1785 Edmund Cartwright invented a water- powered loom which greatly increased the speed of weaving. It too required a factory. The most significant invention of this period was the steam engine invented by Thomas Newcomen in 1712 and substantially improved by James Watt in the late 1770s. This engine did not require running water or horses to provide energy. Steam engines could be built and installed in factories almost anywhere. The development of steam engines led to major improvements in making machinery tools, which in turn led to these tools being used to create new and better versions of engines and many other machines. The two great resources of the Industrial Age were coal and iron. Coal was essential in providing the power to make a steam engine work. Massive amounts of coal were used to power these engines, and England had many available coal mines. Coal also became vital to the production of iron. Heating coal in an air-tight oven produces coke, and in 1713 an English iron maker used coke to make iron (instead of using hardwood from England’s nearly depleted forests). Further inventions made it easier to make iron as well as to make it stronger, simpler to work with, and easier to roll into the needed shapes. After beginning in England, the Industrial Revolution spread to France, Belgium, Germany, and other European countries. The United States—having newly gained its independence from England—became a perfect atmosphere for the spread of industrialization. Many of the northern states in the U.S. began to experience a spurt in the development of factories. From 1783 until 1860, factories spread throughout the United States. The Civil War and years that followed brought the United States to a position of world power, based on its industrial might. In this activity, your group will play a game called Who Wants to Be a Millionaire. To play, you will work on one person's computer and you will answer each question working with your group. Make sure you are right. Then click on "Yes" when asked if this is your final answer. If you miss a question, you must start over and play again until your group gets all the questions correct. When you get them all correct, raise your hand and I will come and check your group off. To get started, click on the INDUSTRIALIZATION REVOLUTION MILLIONAIRE picture icon above. Congratulations! You have Completed the Unit 3 Lesson 1 Module! If you'd like to learn more about the Industrial Revolution, watch the video below from John Green's Crash Course to World History - the Industrial Revolution. If you finish early and watch these in class - you must use your headphones!